Did you get a chance to reconnect with your loved ones during the Family Day long weekend? 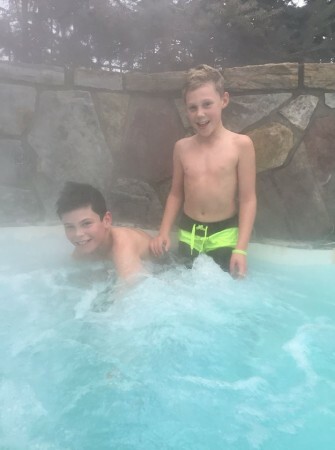 Many of our team members enjoyed trips to local ski hills, which ultimately lead to “après ski” shenanigans in the hot tub! If you spent time in your backyard hot tub, a ski resort tub or visited a local spa or indoor swimming pool, we’d love to share in your adventures. Be sure to post pictures to our social media channels!